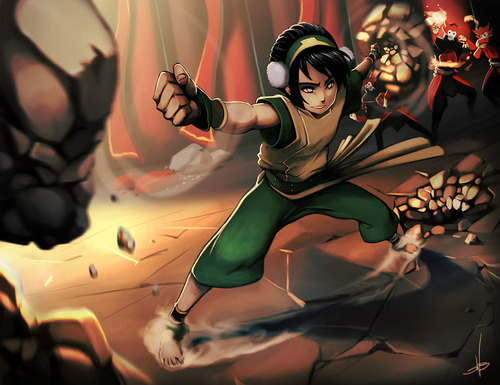 Toph. . Wallpaper and background images in the 아바타 더 라스트 에어벤더 club tagged: avatar the last airbender toph. This 아바타 더 라스트 에어벤더 fan art might contain 양말, 호스, 맨 손으로 다리, 팬티 스타킹, 몸에 꼭 맞는 바지, 몸에 꼭 맞는, 맨발 다리, skintight 바지, skintight, 맨 다리, hip boot, and thigh boot. when i saw his the first thing that came into my head was melon lord.